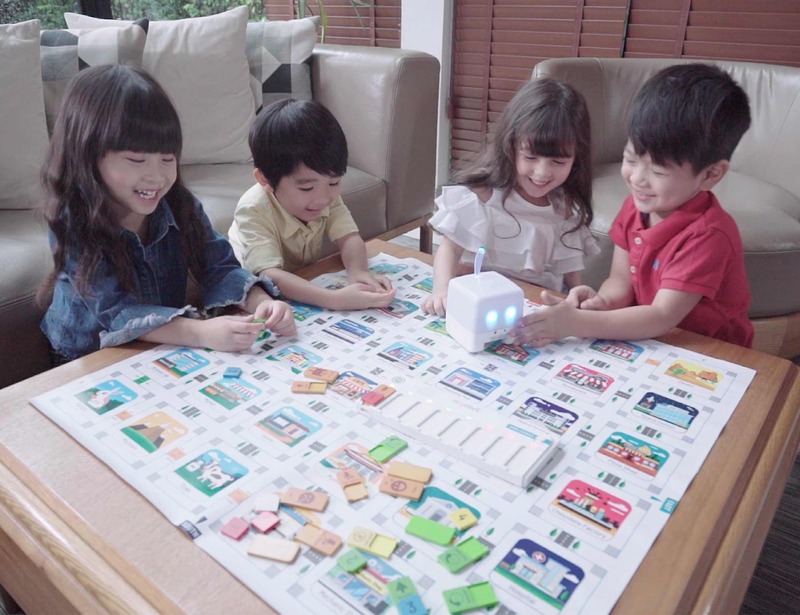 Make coding fun and easy for your kids with the Mojobot Coding Robot Board Game, which uses tangible coding. 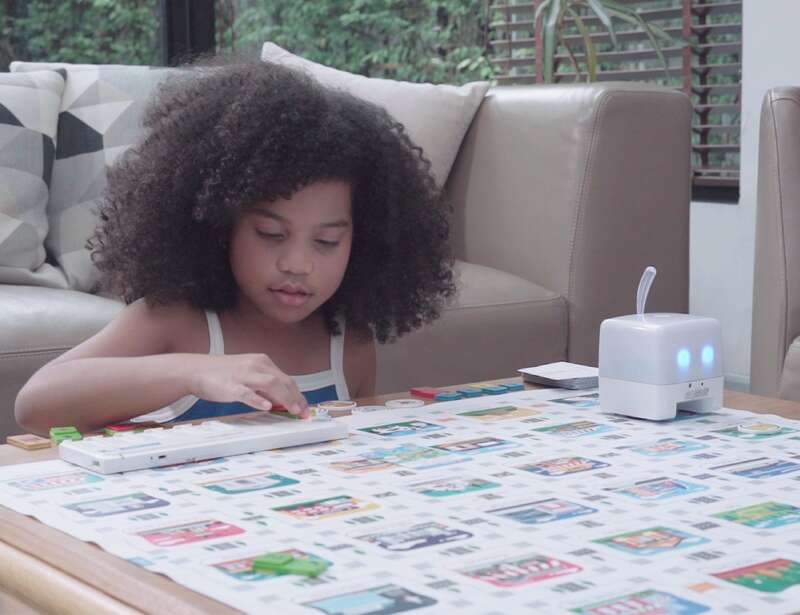 Make coding fun and easy for your kids with the Mojobot Coding Robot Board Game. 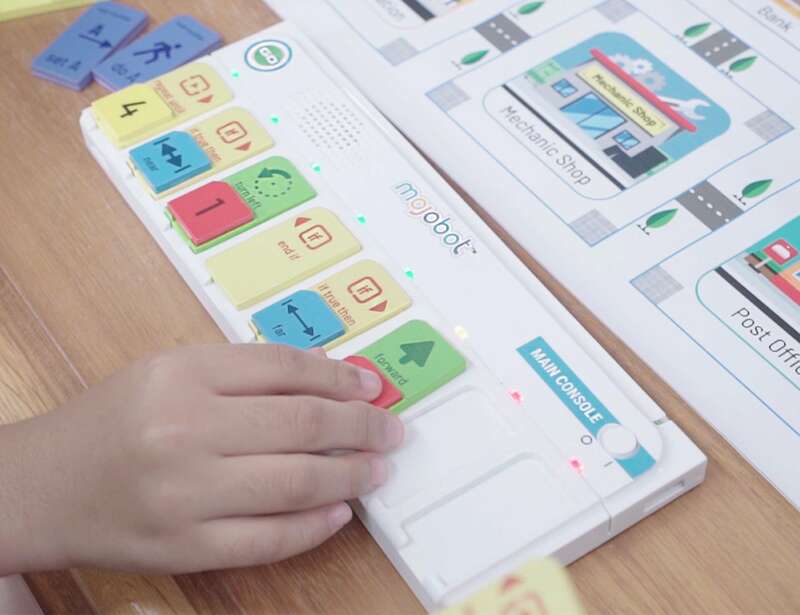 Using tangible coding, children of all ages will benefit from the social atmosphere and hands-on approach. 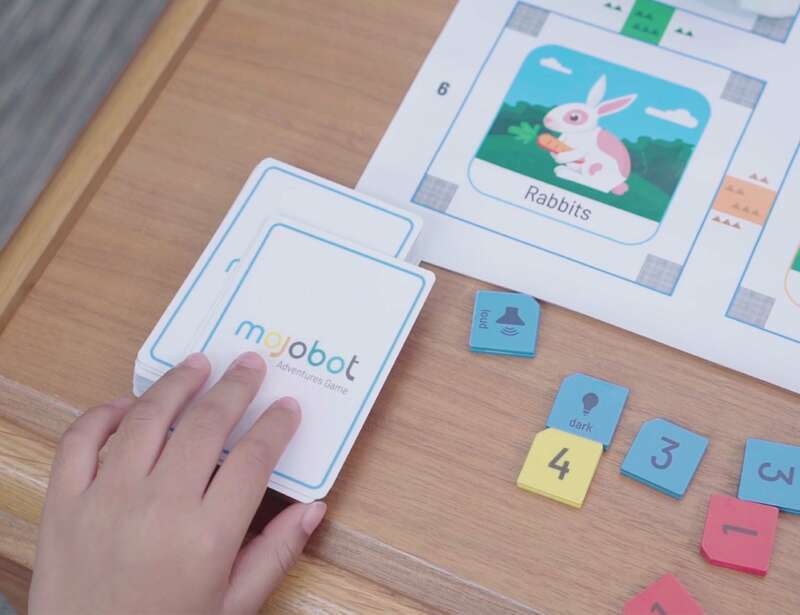 Mojobot is a robot that comes with a main console, extension console, map, coding tags, and tokens. Mojobot makes the entire learning experience fun and exciting thanks to tail light effects, expressive eyes, and plenty of sensors so it can interact with the surrounding world. 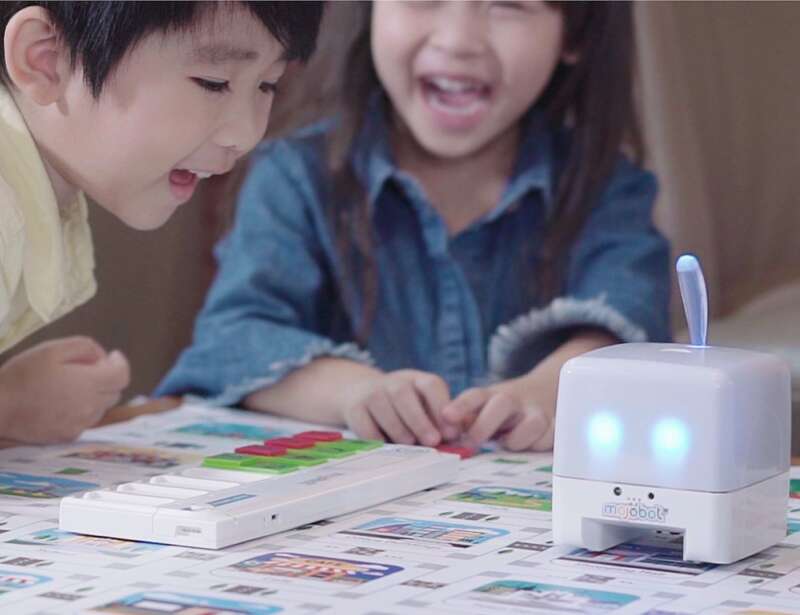 Using the console as a command center, kids can place coding tags in the slot and simply press go to see Mojobot move in real time. 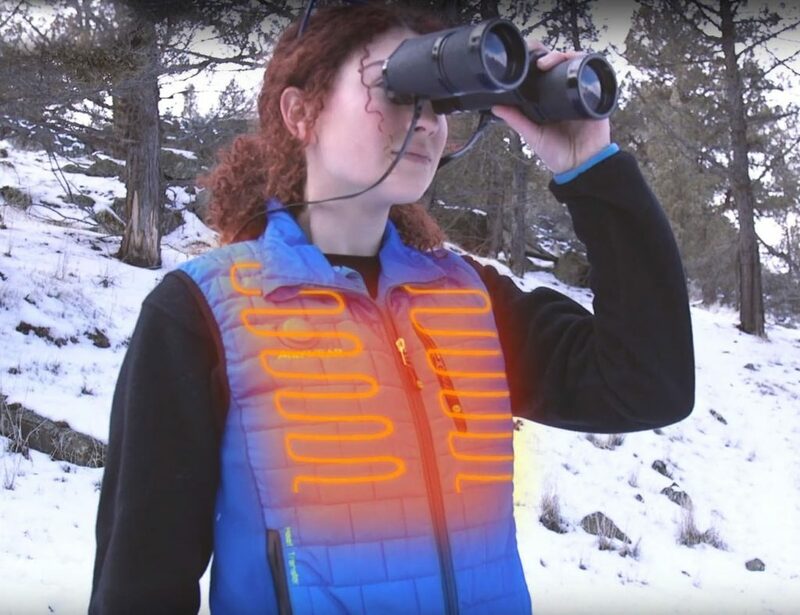 The tags denote movement, actions, control logic, sensor inputs, and more. Mojobot responds to this coding, being able to pick up and put down tokens, respond with facial emotions, dance, and move. 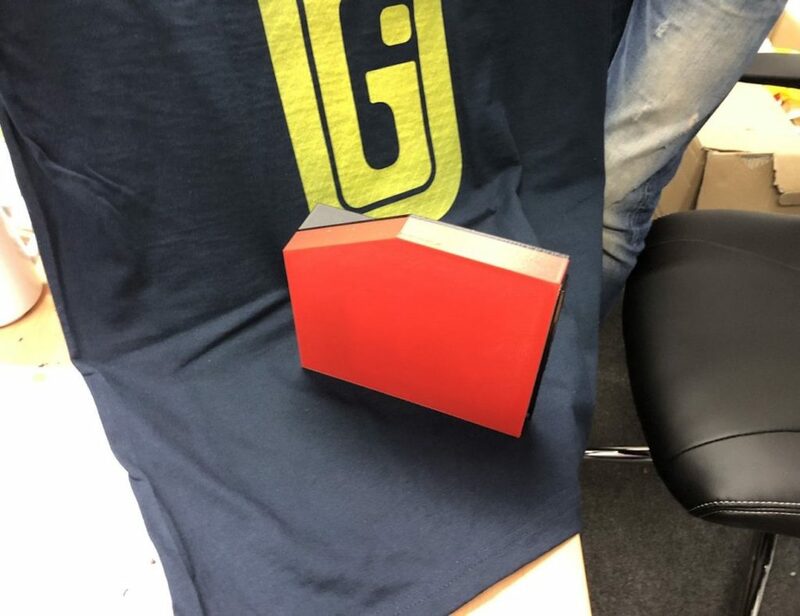 The console even features RGB LEDs to help kids learn to debug. Thanks to its modular and extendable design, kids can go beyond the eight lines of code to explore even more. You can add as many add-on consoles as you like, creating truly endless fun and learning.
" The fun and social aspects to this game will never make it feel like learning for kids. "